January 23, 1977-May 25, 1977. This program was interrupted by a news bulletin. 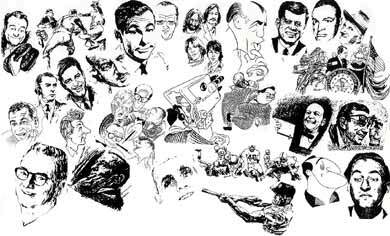 A variety hour with some running sketches broadcast irregularly during 1977. With Florence Henderson, Robert Reed, Maureen McCormick, Barry Williams, Geri Reischl, Chris Knight, Susan Olsen, Michael Lookinland, and Ann B. Davis.